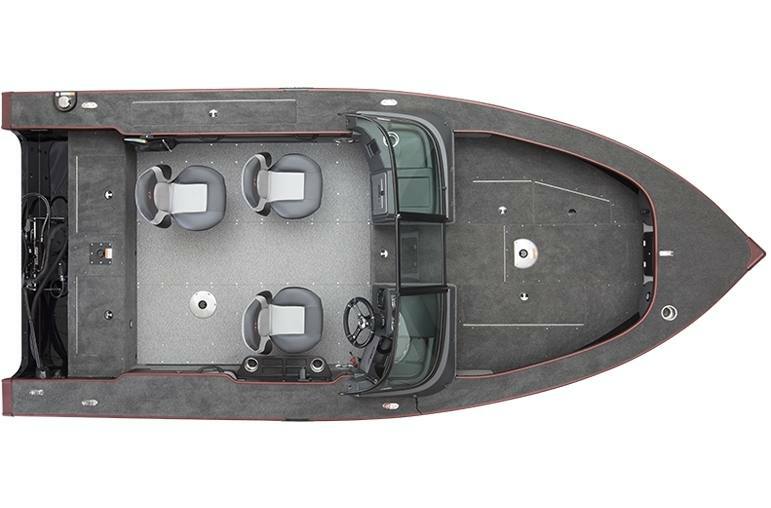 The T-Pro 185 is a professional level 18' vessel that offers big performance in a slightly smaller build. 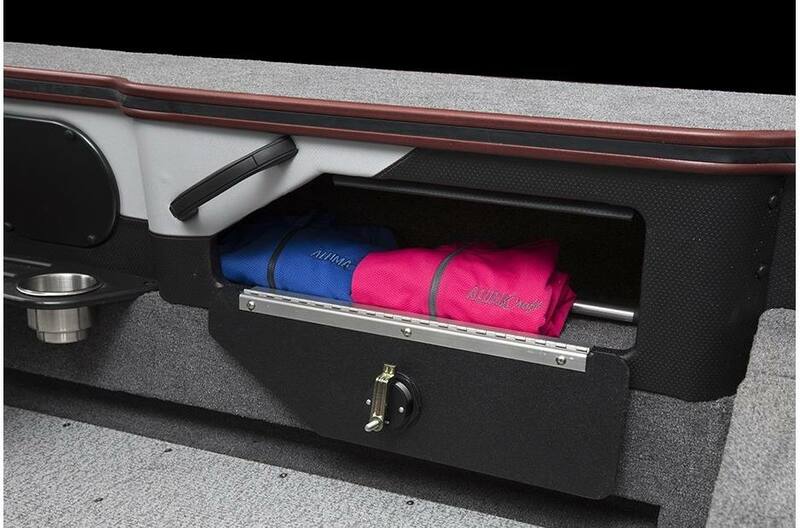 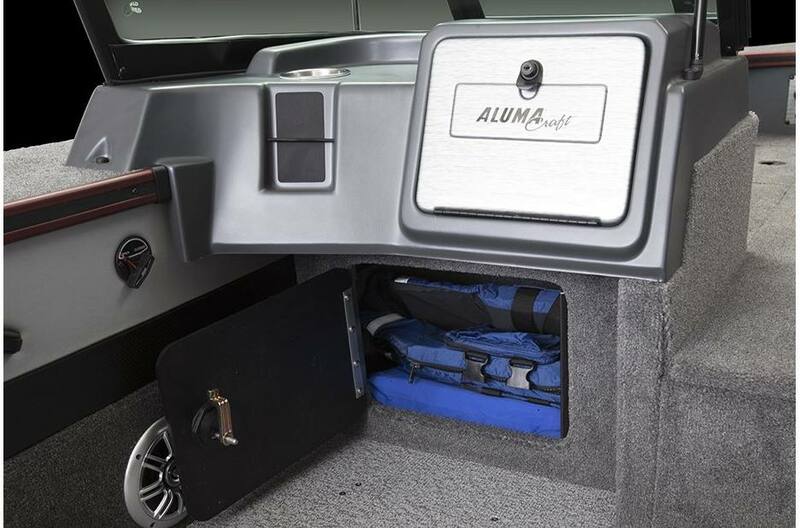 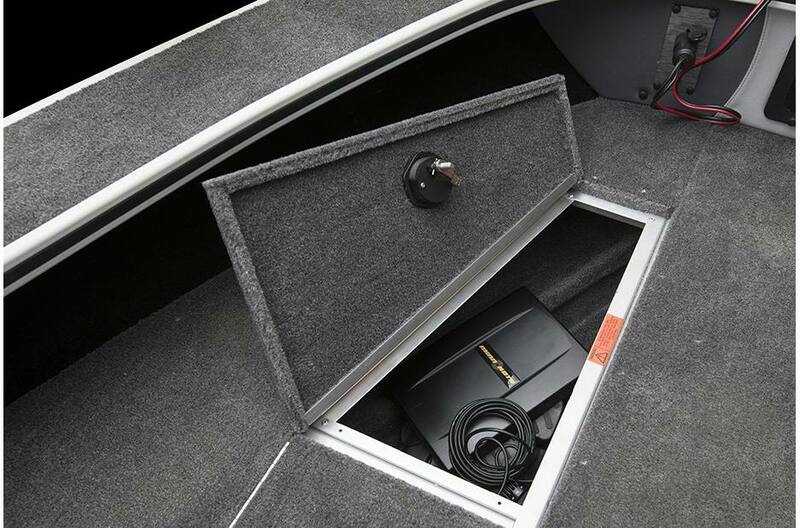 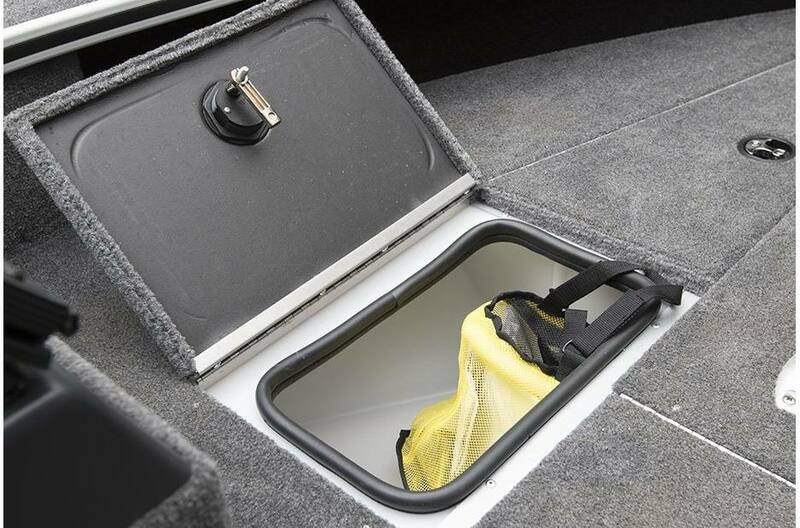 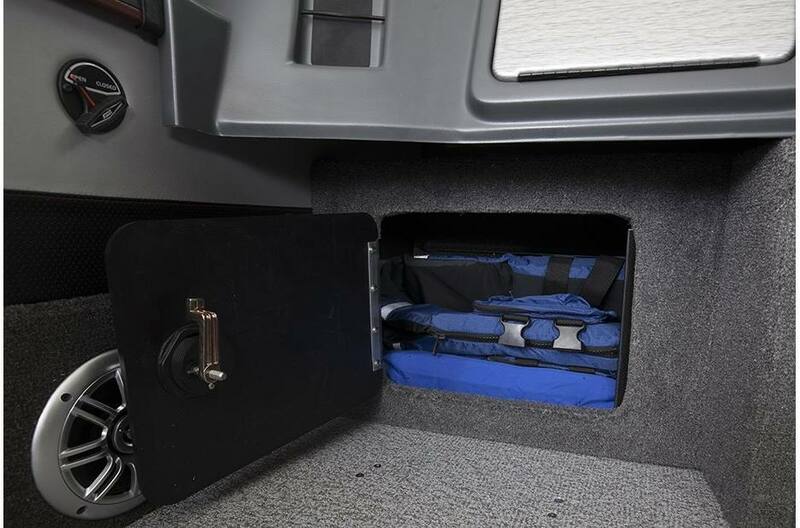 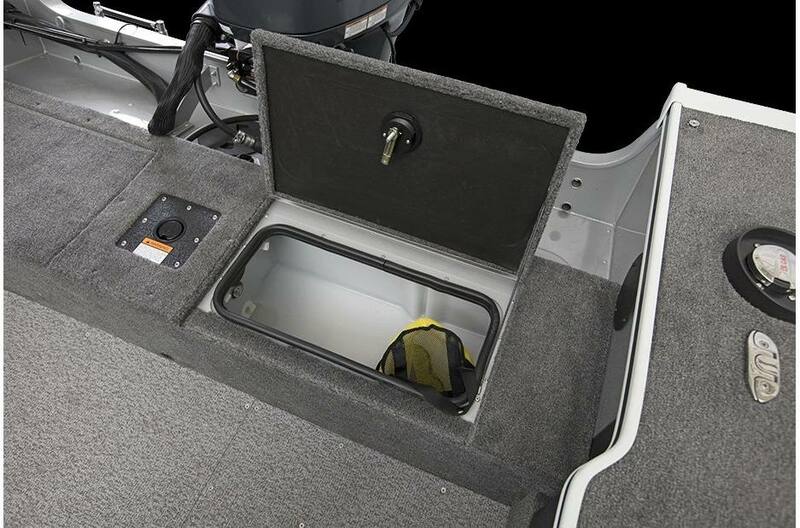 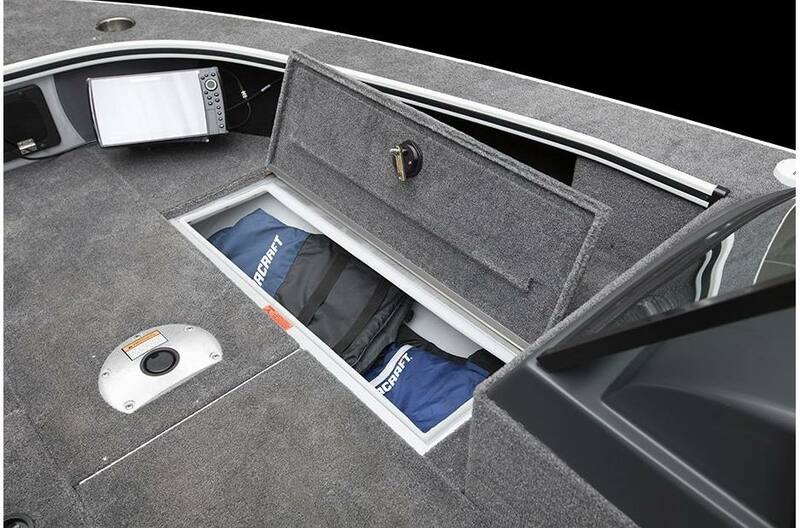 It's got exceptional storage, large rod lockers, and two roomy livewells. 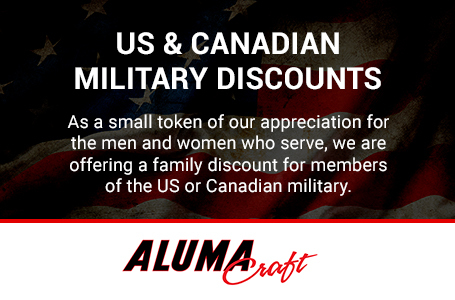 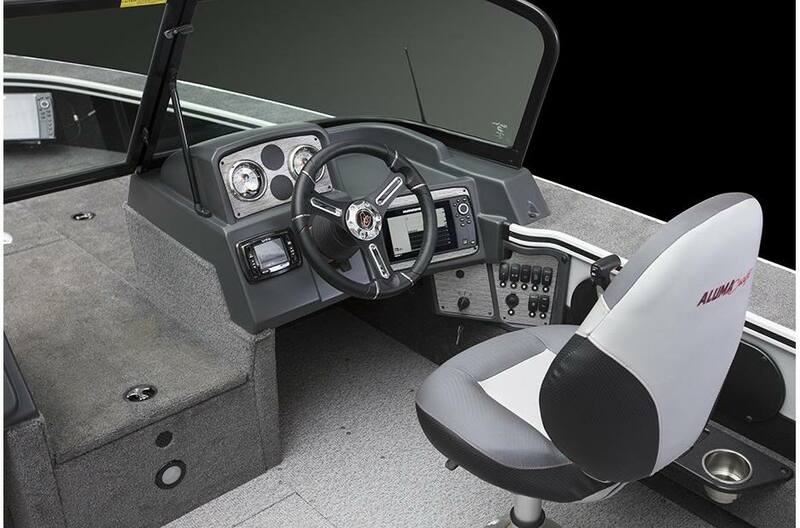 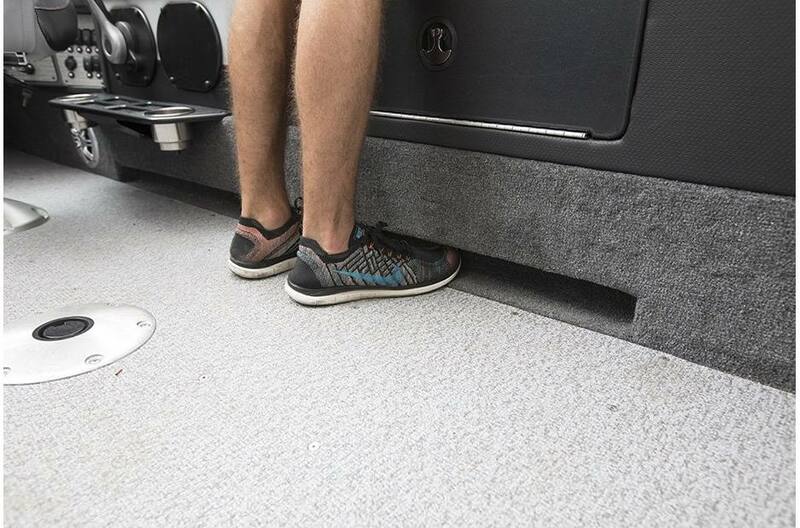 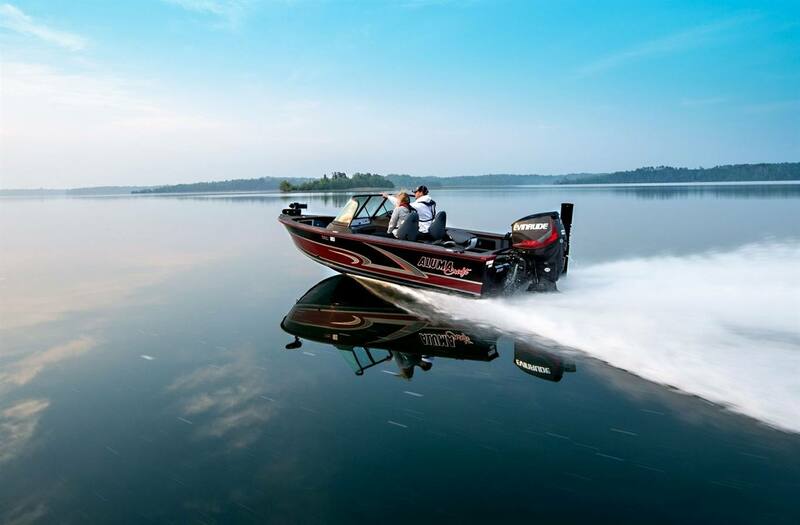 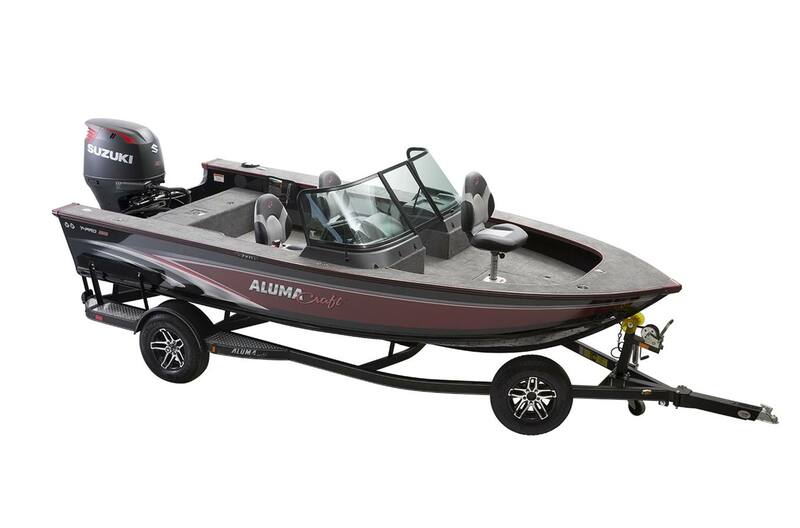 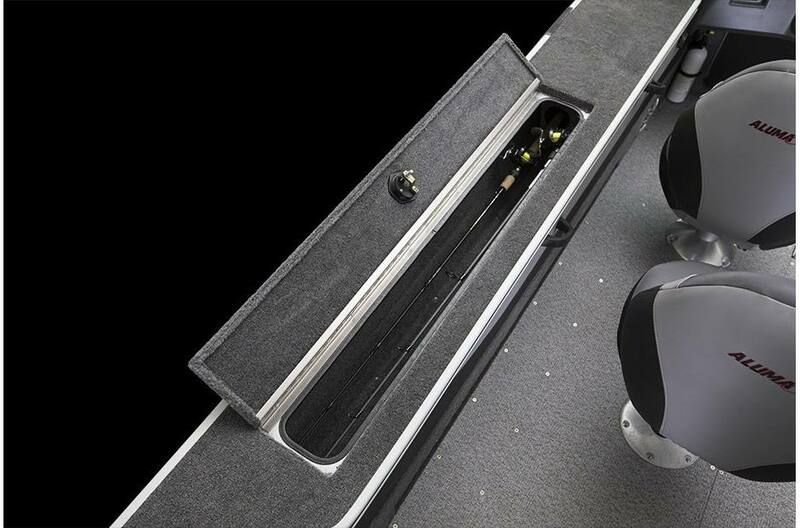 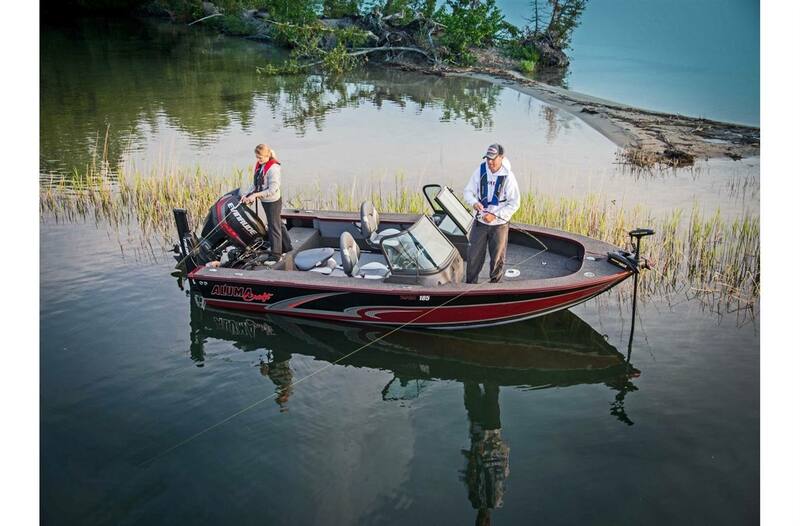 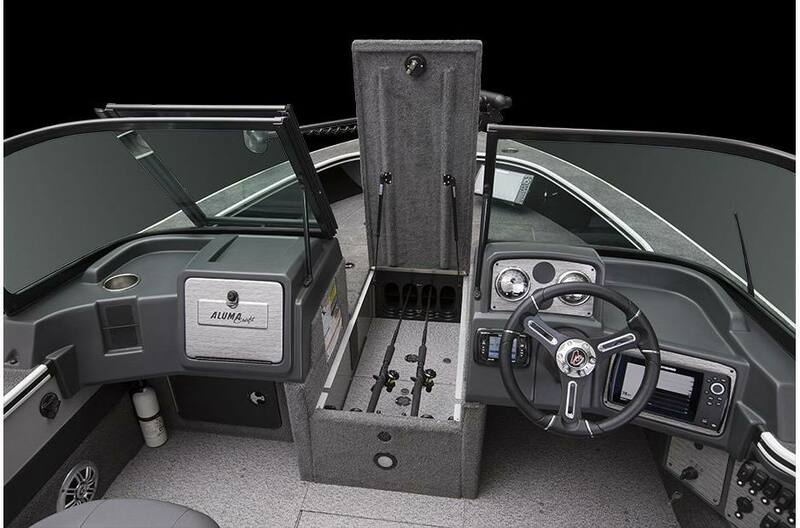 Both professionals and amateurs alike will appreciate everything this boat has to offer.